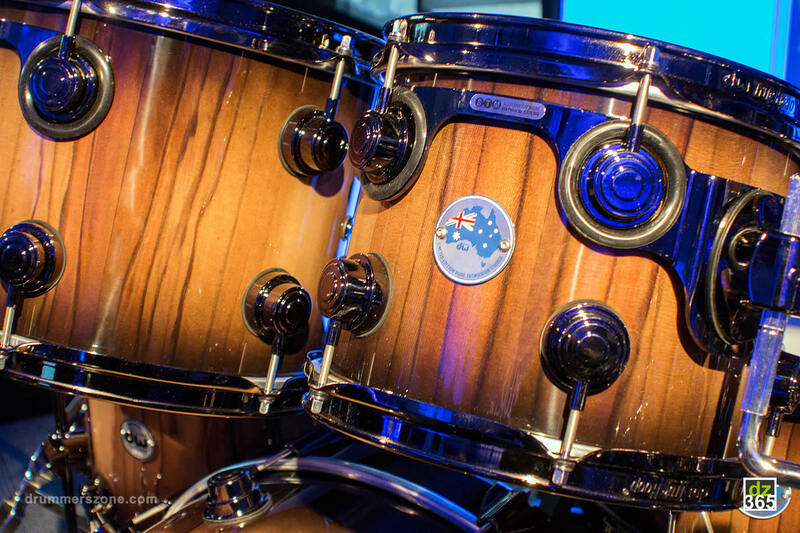 DW's John Good did it again: he found some exceptional wood all the way in Tasmania, and transformed it to beautiful drums with an Australian badge on each drum. 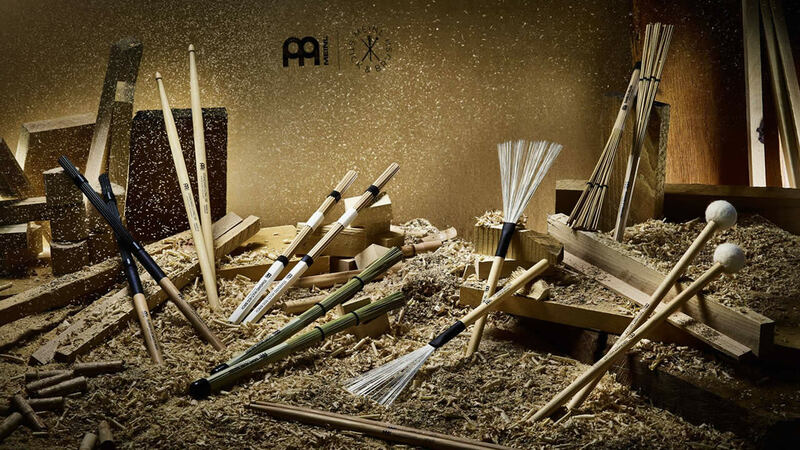 Nowadays with drums, the art is in the detail and from small brands up to the majors, all companies are getting better at it. 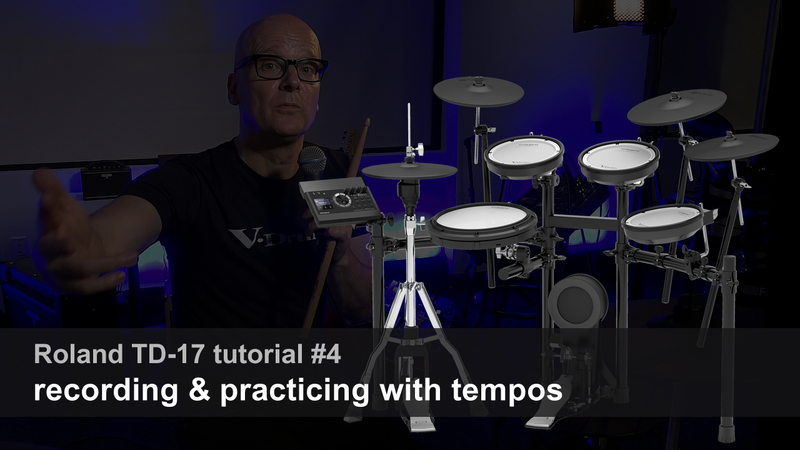 The downside of this is that these high-level drums are not getting any cheaper. 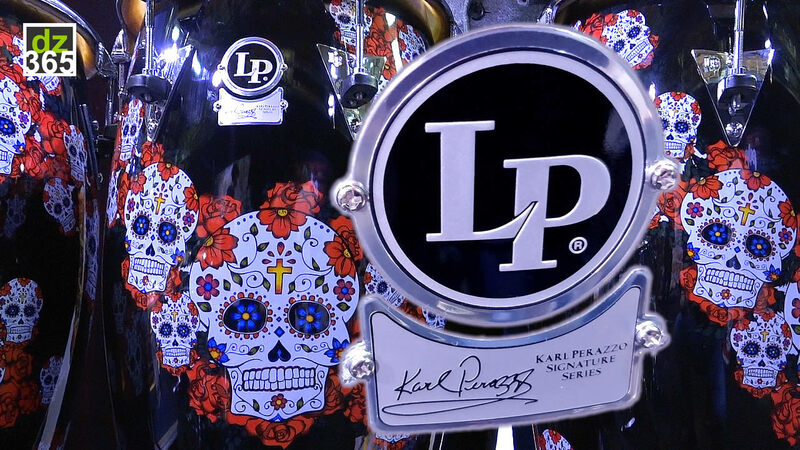 The upside, with the right brand name on it, is that you pretty much always have a limited and unique product. 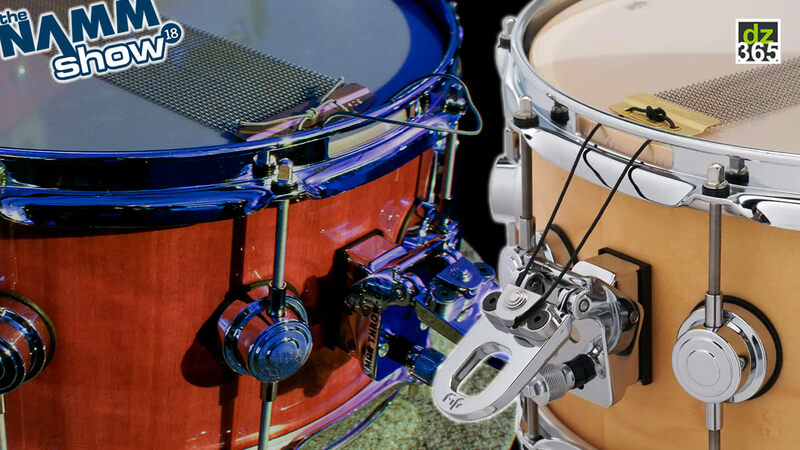 One that you can see as an investment if you take good care of these special drums while they're yours. 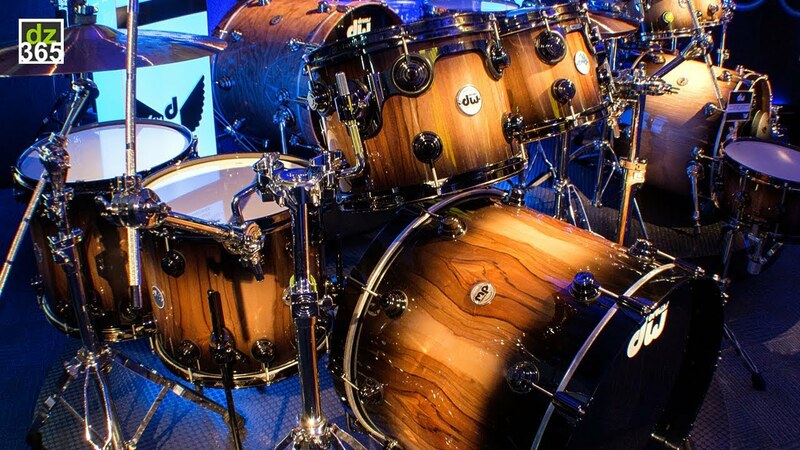 Before watching the video, let's go through some cool Tasmanian wood knowledge that Drum Workshop made these drums of. 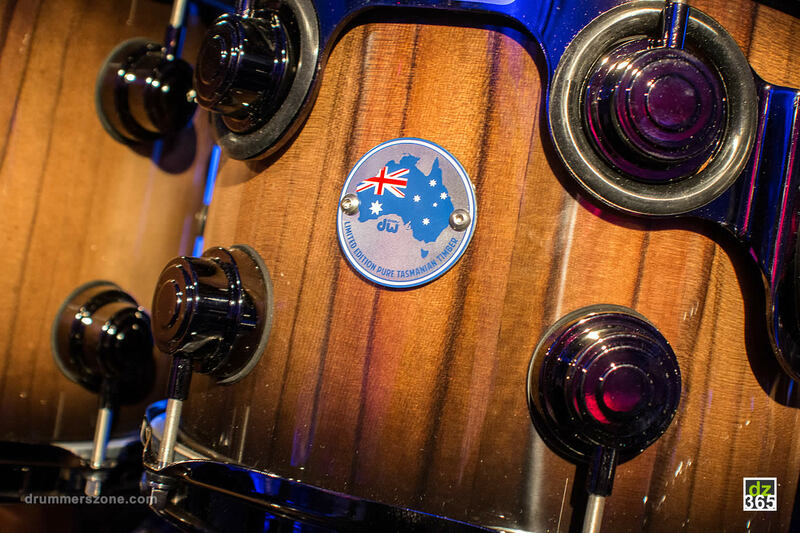 The official name for the only 200 drums that are made is the DW Collector's Series Pure Tasmanian Timber drumset. 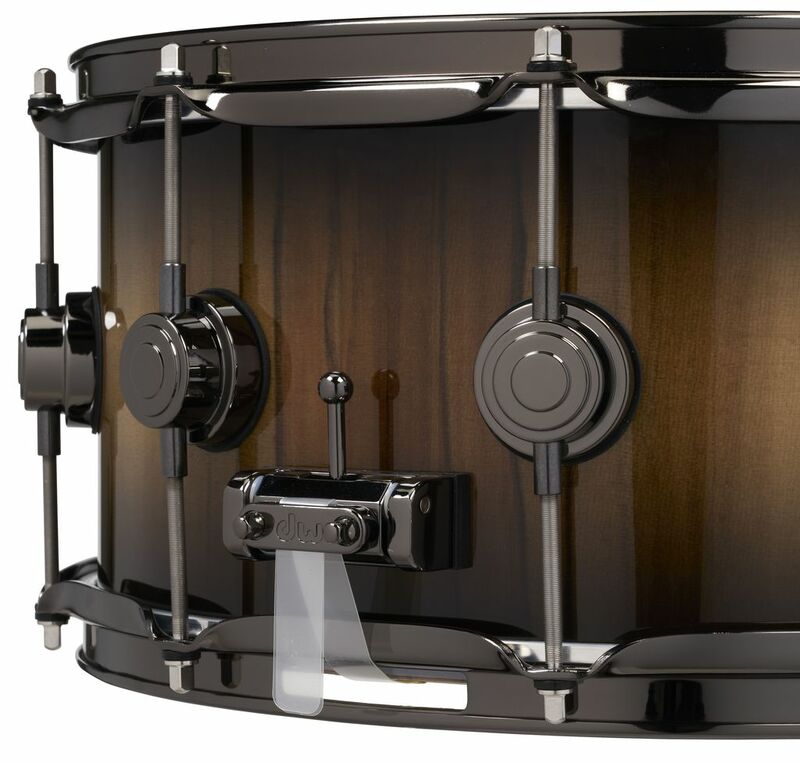 The shells are made of Tasmanian Blackheart with an outer ply of Tasmanian Sassafras. 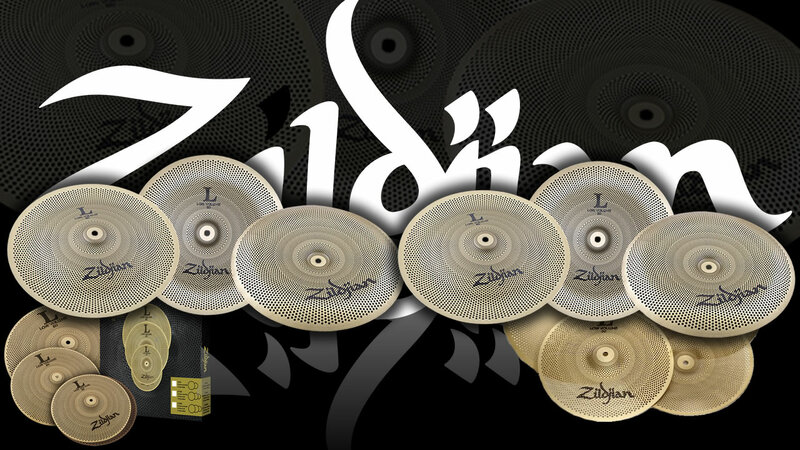 It is a 6-piece drumset, and each drumset is individually signed and numbered. This is where the knowledge on wood gets tricky, specifically on the Sassafras wood. 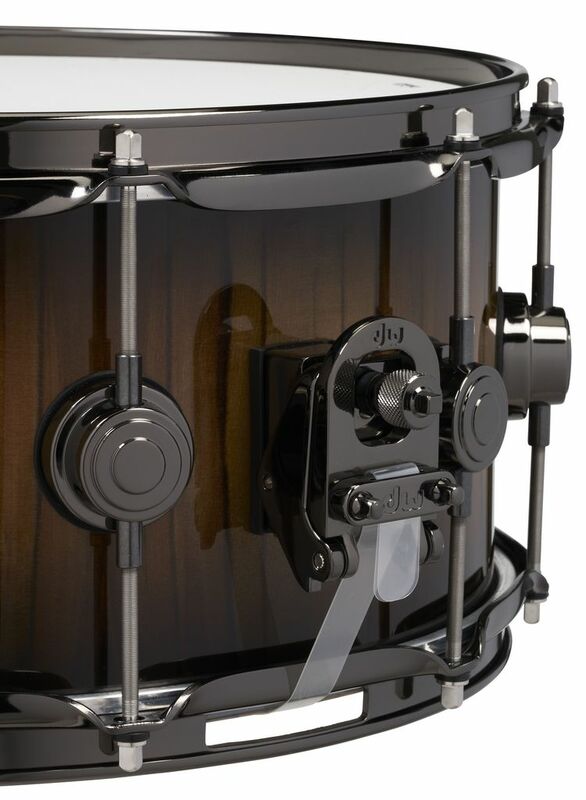 The outer layers of the drums are made of highly figured Blackheart Sassafras. And the use of the name Sassafras has many stories with different backgrounds. Like, back in the (North American) days, Sassafras used to be a cure all for all sorts of ailments, and Sassafras oil and the use in related products have been banned for use by the American FDA (Food and Drug Administration) because of their potential to cause cancer. These stories are about an entirely different Sassafras that is related to a wood species that finds its origin in the North Americas. 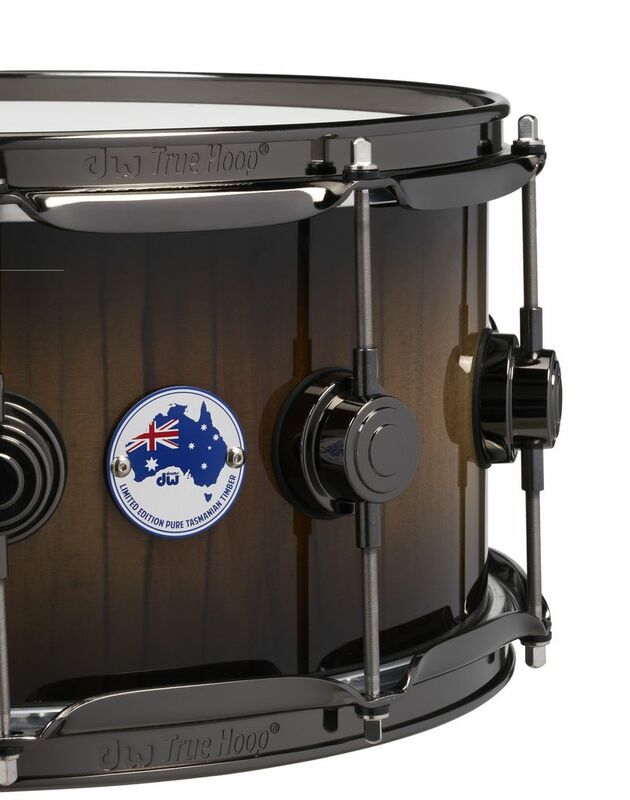 DW and John Wood (Executive Vice President and Drum Designer at DW) travelled 8,000 miles only to find that specific Australian wood, and one that is not on a list of threatened species as well. 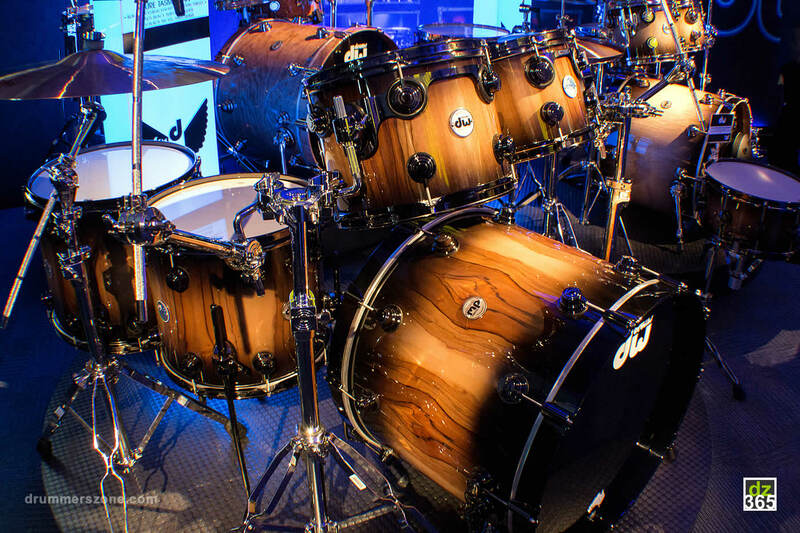 In almost all cases, the coolest and real authentic finishes - that make the true limited editions in drums, are created by the fungus that has been shaping the wood for years, decades and often much longer periods of time, like last year's DW Drums 45th Anniversary Kit from the Forest of the Violins. 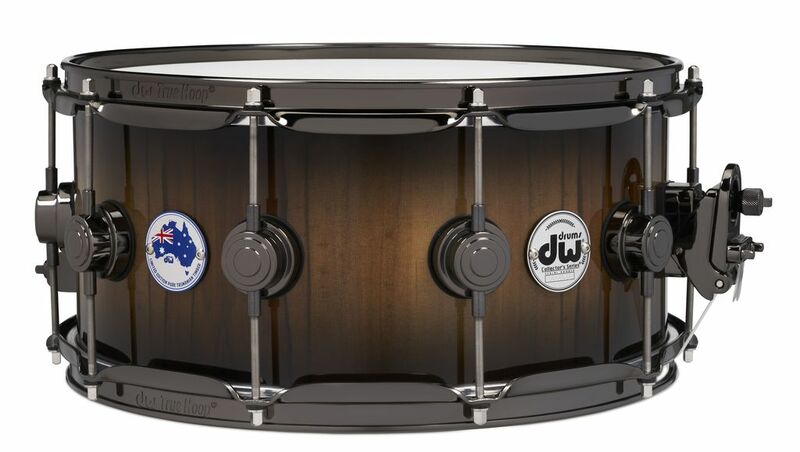 The colorful streaks and veins of dark brown and black in the wood that John Good found, and is used in this Pure Tasmanian drum kit, are referred to as: Blackheart Sassafras. 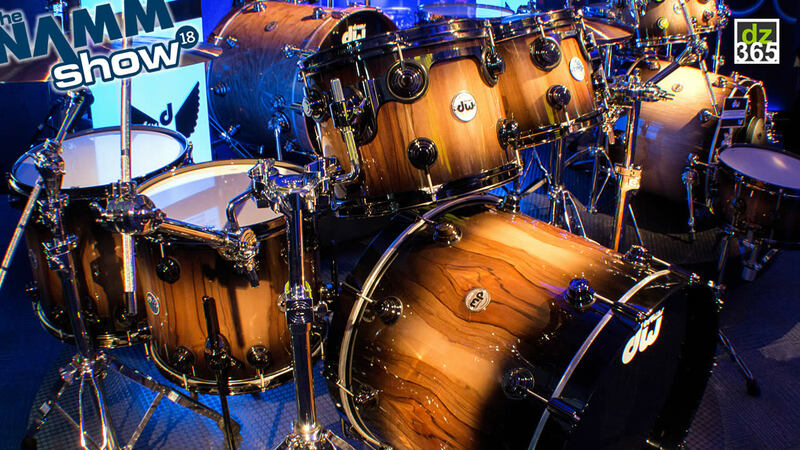 David Phillips, DW's Artist and Public Relations Manager Europe, talks you through the Tasmanian kit as displayed at the Winter NAMM Show 2018.